Givenchy in 2014. Photo by Kiki Huesca/EPA. 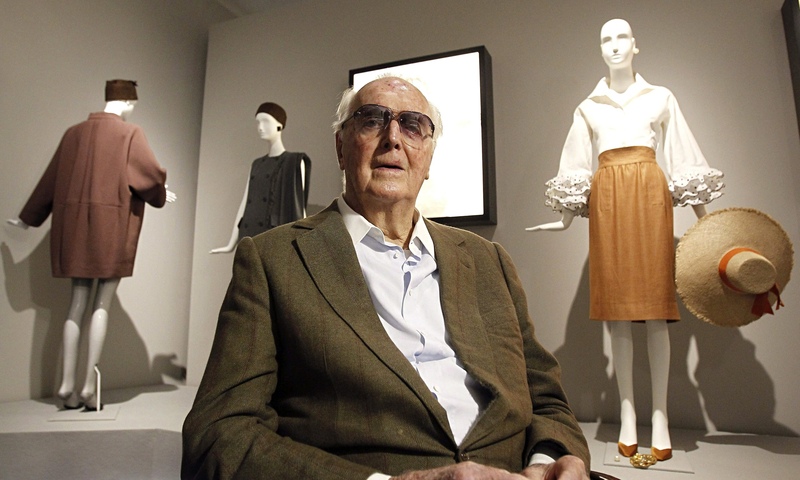 Initially destined for a career in law, Givenchy decided to pursue his love of design following World War II. After working alongside Pierre Balmain, Christian Dior and Elsa Schiaparelli, he founded his own house in 1952 and rose to fame shortly after. 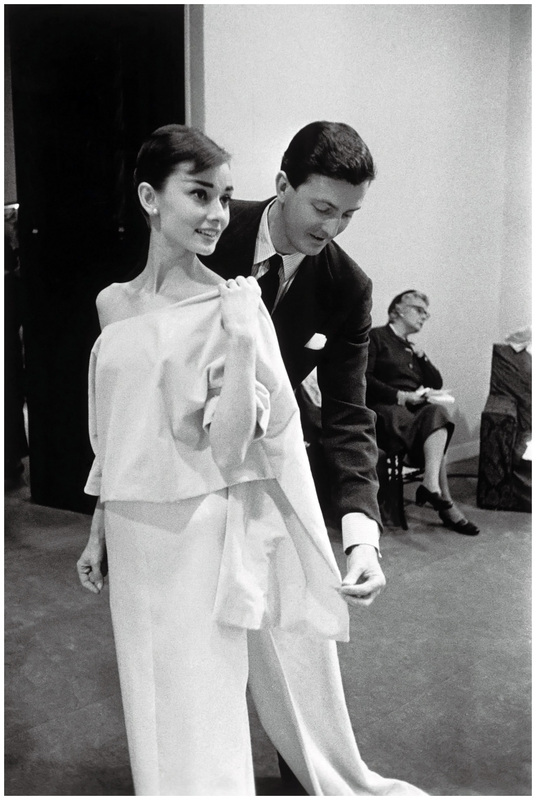 In 1953, Audrey Hepburn tapped Givenchy to create her costumes for “Sabrina.” After meeting on set, the two developed a strong working relationship, continuing to work together on “Funny Face,” “Breakfast at Tiffanys (Givenchy designed the famous black dress Hepburn wore in the film) and more. 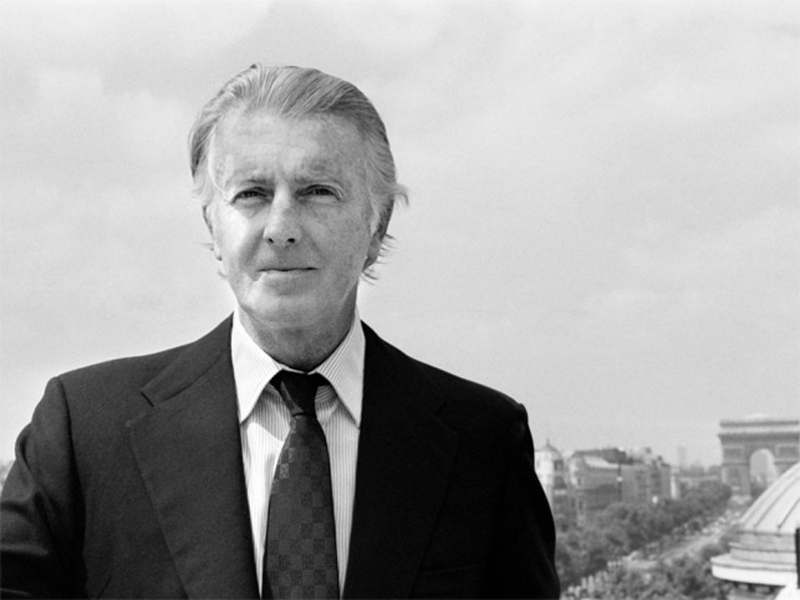 His other celebrity clients included Grace Kelly, Lauren Bacall, Ingrid Bergman, Jacqueline Kennedy Onassis, Diana Vreeland and numerous others. Givenchy also pioneered the concept of separates, garments that can be mixed and matched (a radical concept at the time that is now accepted as run-of-the-mill). Hepburn and Givenchy. Photo by Vogue. Givenchy retired from his design house in 1995 and appointed John Galliano as head. Following Galliano, Alexander McQueen helmed the label for five years, followed by Julien MacDonald from 2001 to 2004. Riccardo Tisci (recently announced as the new Chief Creative Officer of Burberry) took over from 2005 to 2017. Claire Waight Keller is the current Creative Director of the brand.